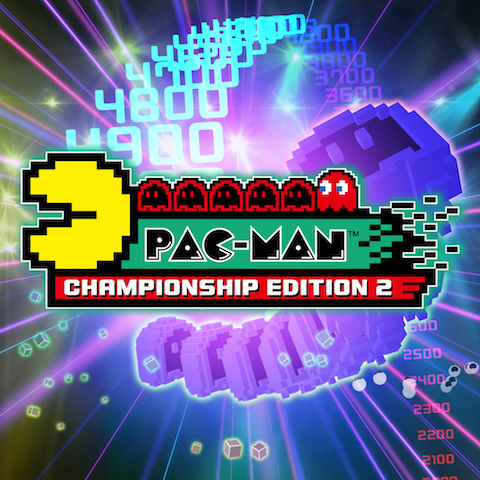 PAC-MAN CHAMPIONSHIP EDITION 2 has been developed by BANDAI NAMCO Studios Inc and is published under the banner of BANDAI NAMCO Entertainment. This game was released on 13 th September, 2016 . You can also download Atari Vault PC Game . 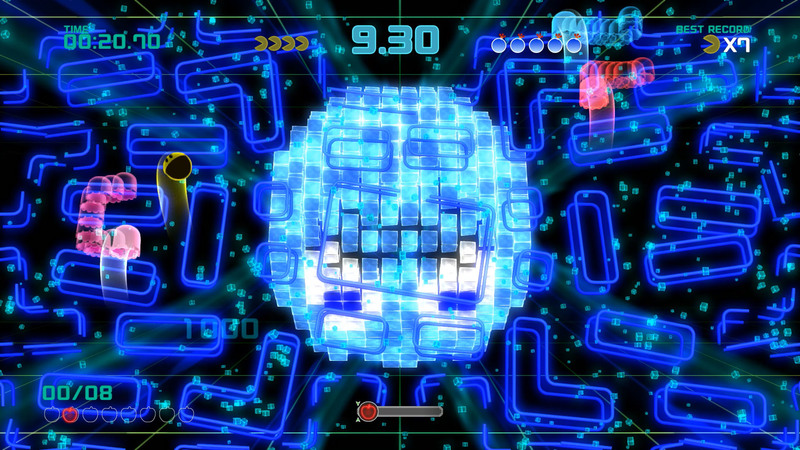 PAC-MAN CHAMPIONSHIP EDITION 2 is an imposing sequel to the PAC-MAN CHAMPIONSHIP EDITION. This sequel was much awaited and it was worth waiting for with some staggering visuals where chasing through mazes has been taken to some new heights. 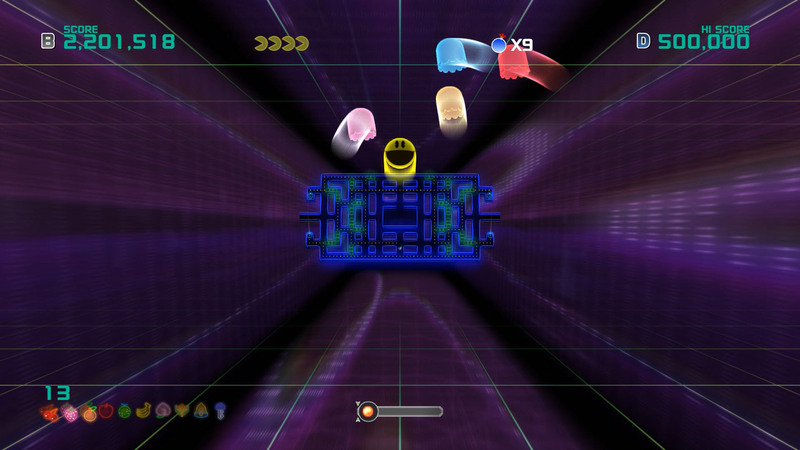 The whole idea behind the game is that you need to control the Pac Man who is roaming around different mazes which are asymmetrical in nature and has to eat different dots which comes his way. If you eat enough dots then a fruit will appear which will change the layout of the half maze. Your speed will increase as you will eat more dots. 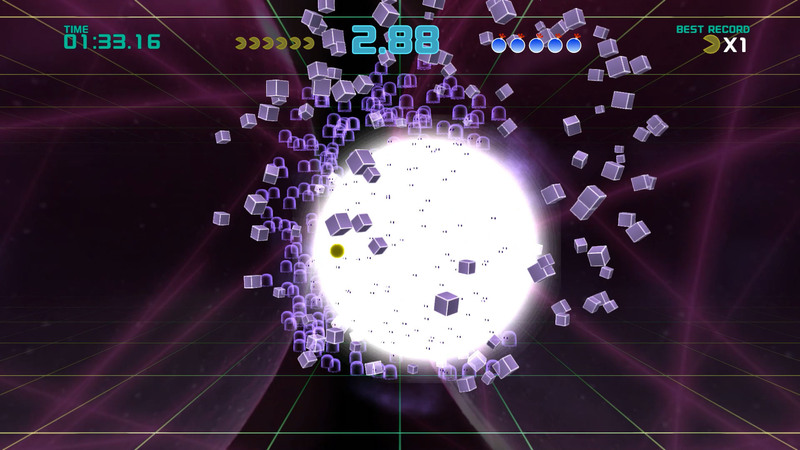 Edition 2 has got some ghosts to tackle with and you can tame them by eating power pellets. Edition 2 has also got new modes to play which include Score Attack as well as Adventure Mode which has got rapid fleeing fruits and bad bosses. You can also download Celtic Lore . This entry was posted by OceanOfGames on February 11, 2017 at 4:57 pm, and is filed under Puzzle. Follow any responses to this post through RSS 2.0. You can leave a response or trackback from your own site.